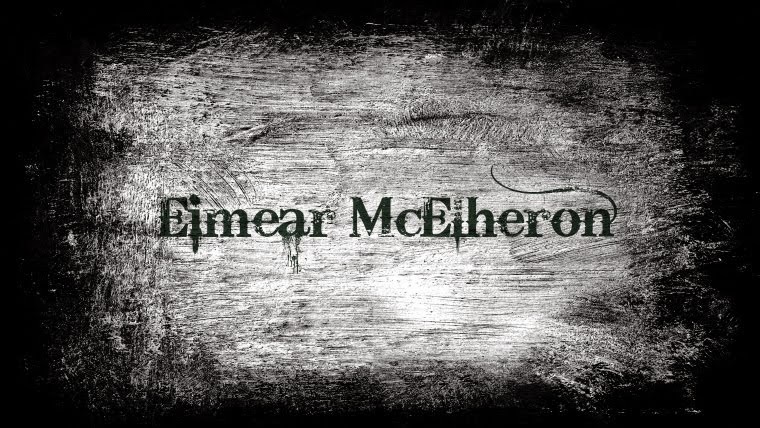 Eimear McElheron : How to: Perfect Winged Eyeliner! 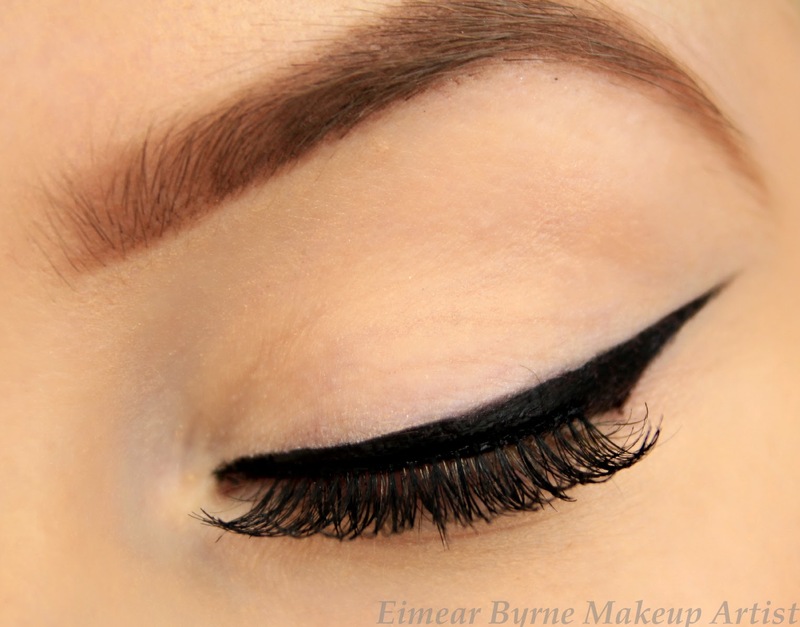 How to: Perfect Winged Eyeliner! Today I have a tutorial on probably one of my most highly requested makeup looks to date, winged eyeliner! A tedious task for a lot of ladies and gents but I think once you have a technique and you practice it, it'll eventually become second nature to you. If you would like to see how I created this look, then just click on the play button below :) I hope you find it helpful! So helpful, thanks a lot!! !